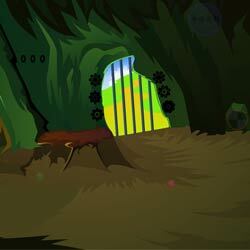 Grey cave escape is the new point and click escape game, free escape game from ajazgames. Trapped in the grey cave, try to escape from the cave by finding the screws to unlock the steel gate, there are clues and puzzles to be solved to get the screws. All the best, wish you Good luck, have fun playing new online free escape games from ajazgames.